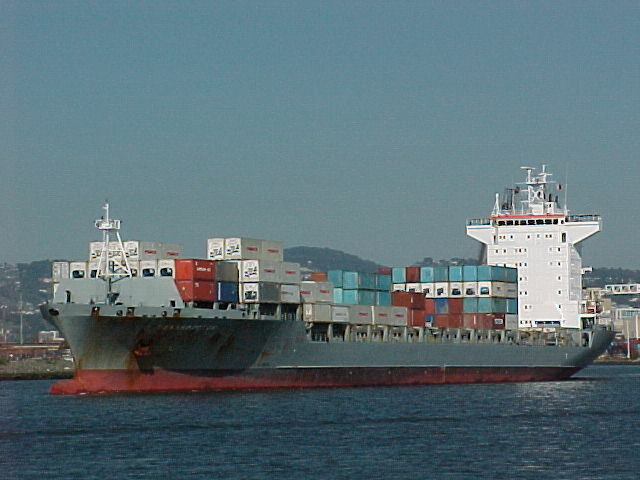 Grace Lines, Inc. is a leader in ocean freight to Africa and Latin America. Grace Lines, Inc. is a leader in third party logistics that specializes in exporting trucks, freight, and containers from the United States to the South Africa and Latin America regions. Grace Lines is also a licensed NVOCC with specialized knowledge for your shipping needs. Grace Lines has been providing the best in customer service since 2001. Please feel free to contact us for quote or to ask questions.